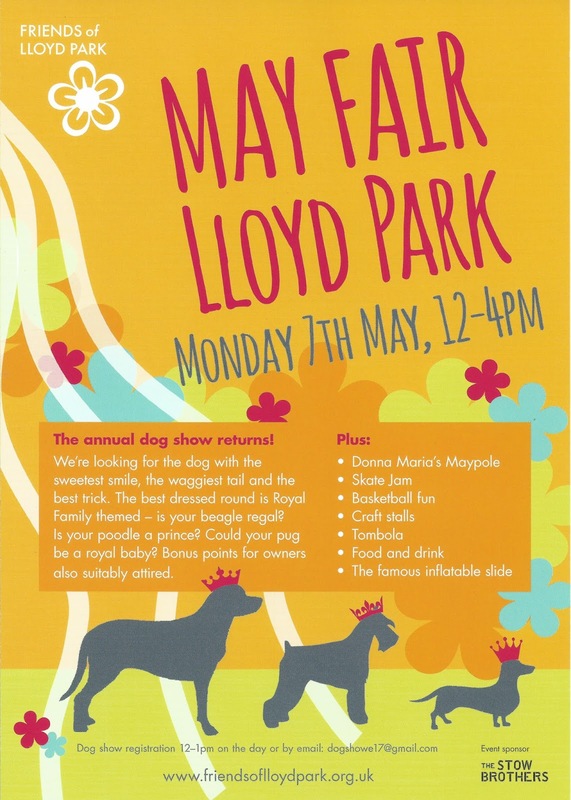 Waltham Forest - Our Community: May Fair, Dog Show and Skatejam and good weather!! May Fair, Dog Show and Skatejam and good weather! !